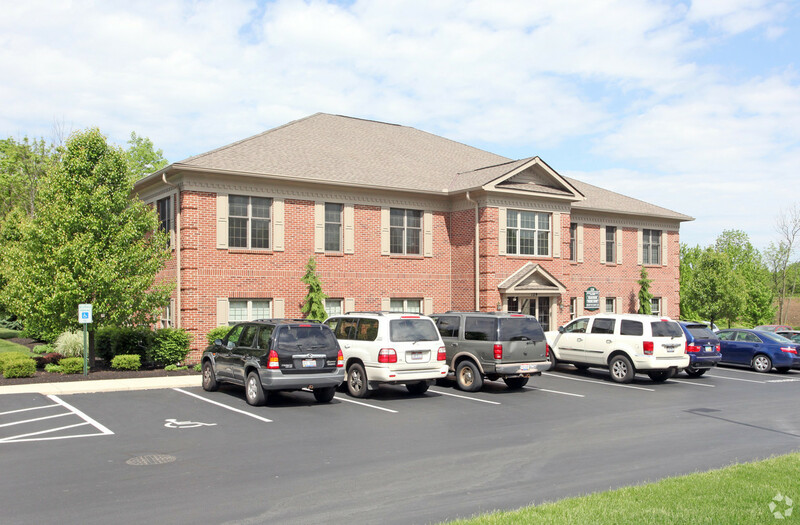 111 Commerce Park, Suite B., Westerville, OH 43082 - Located in North Westerville Office Park, just steps from the Westerville Chamber of Commerce. Stately brick medical office building. 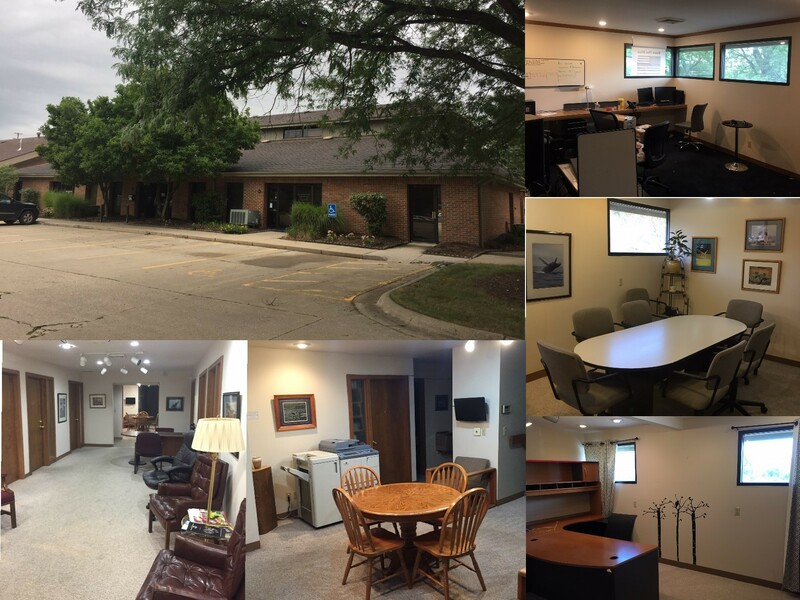 Suite A-Owner Occupied Dentist and Suite B is AVAILABLE - 1,275 sqft modified gross lease - with 4 Private Offices, Kitchen, Handicap Restroom, Storage Room, Reception, and large Open Work Area. Tenant only pays for Gas, Electric and Cleaning their own Space. Landlord provides Security System, Building Insurance, Condo Fee, Snow Removal, Lawn Maintenance. Deep Crawl Space allows Forced Air Heating and Cooling. All the Parking you need at your Door! Exciting location with several area businesses to network with. $1375/month. Please contact Rick Rano, RE/MAX Affiliates at 614-839-1633 or rick@rickrano.com. 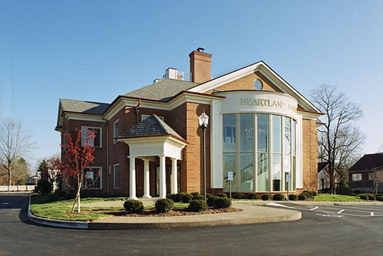 Office Space for lease - Incredible opportunity to lease up to 1,400(+-) Sq. 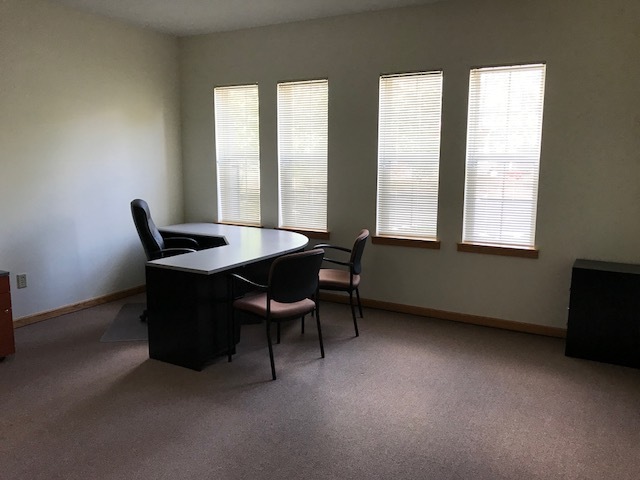 Ft. of first floor office space in Uptown Westerville. 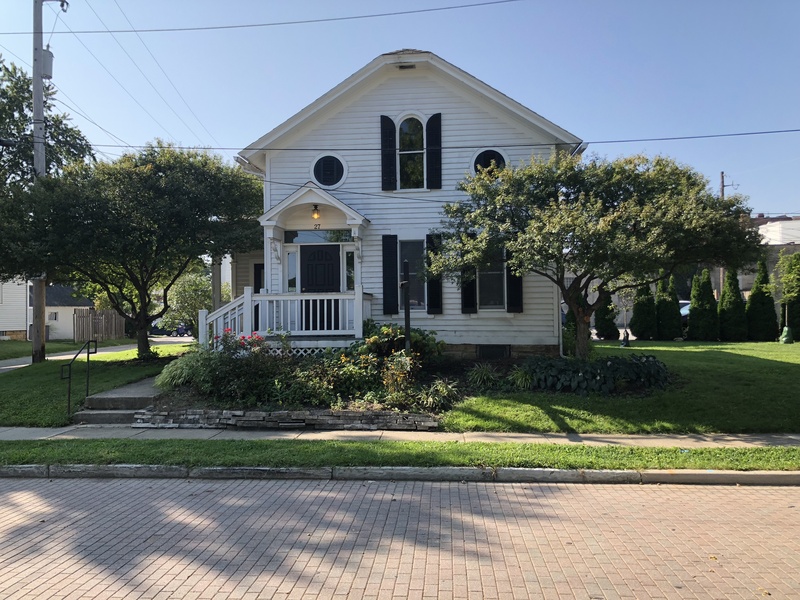 Located just off of State St. - this space is in walking distance of all that Uptown Westerville has to offer. Ready for immediate occupancy, you will not want to miss on an opportunity to have office space in a location where demand is high and supply is low. Incredible 1,600 (+) sq. ft. medical/office condominium located on Schrock Rd. in north Columbus – Westerville. Mix of private offices and reception, waiting area. 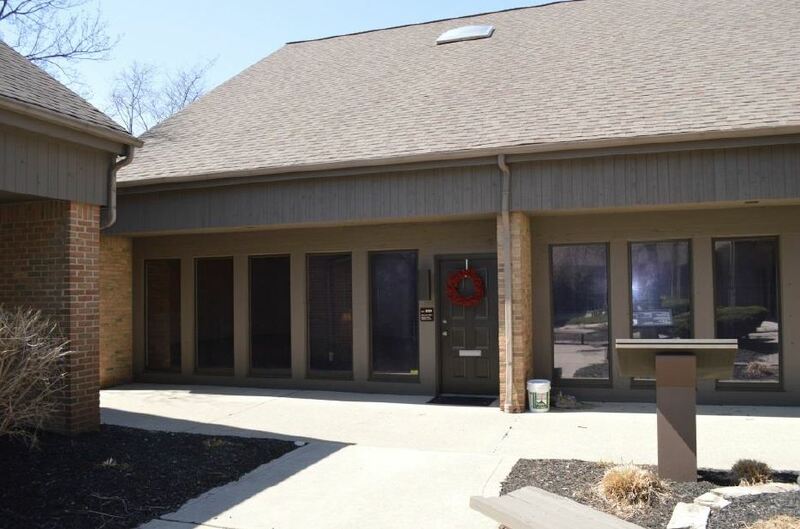 Perfect for an owner occupant in busy commercial – medical corridor near St. Anns Hospital. Lease Rates Starting at $250 per mth INCLUDING UTILITIES! 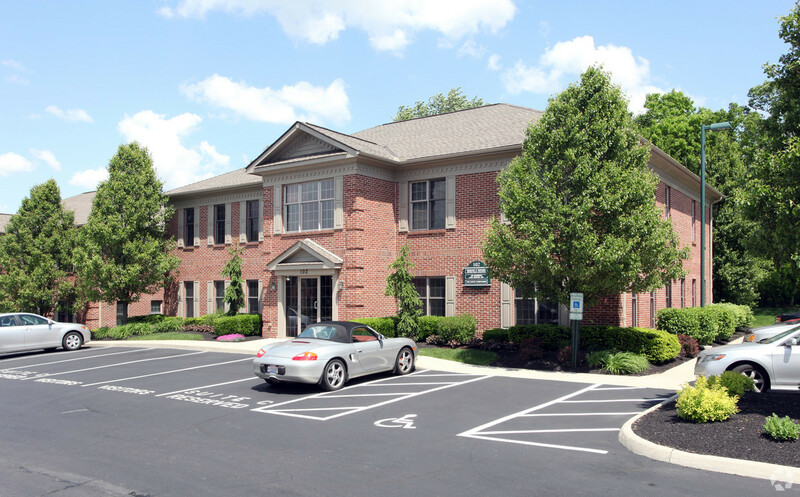 Office Space in Westerville - For Lease - 15 Bishop Dr. & 283 S. State St. Westerville, OH. 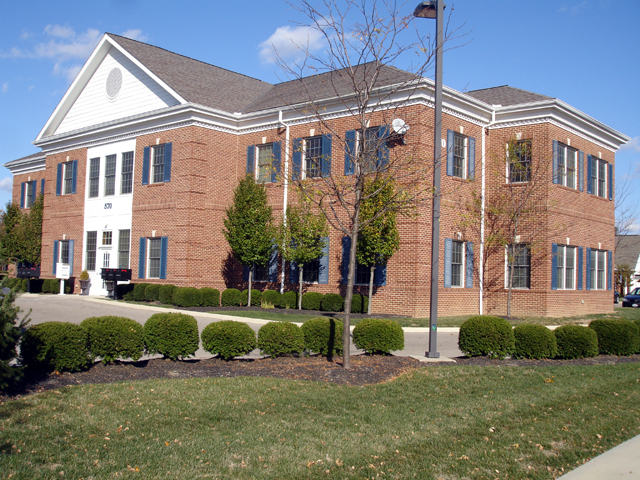 Nicely appointed office space for lease near Uptown Westerville. Very close to Uptown Westerville, restaurants, shopping and post office. Suites from 800 –1,500 sq. ft. available. Ample parking and ready for immediate occupancy. Lease Rates Starting at $15.00 PSF FSG. Please contact Scott Hrabcak, HER Commercial Real Estate Services at 614-906-2225 or scott.hrabcak@herrealtors.com. 124 County Line Rd. 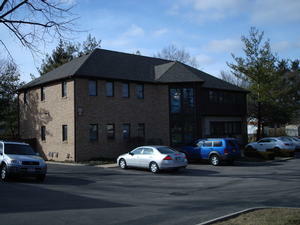 W., Suite D - Approximately 2,728+/- square feet of second level office space available for lease. Suite has 7 hard walled offices and a generously sized conference room. Suite was previously utilized by a title agency. Suite also has a small kitchenette area, as well as common work areas that could be used for collaborative work space or storage. Please contact Scott Hrabcak, HER Commercial Real Estate Services at 614-906-2225 or scott.hrabcak@herrealtors.com. 805 Hillsdowne Rd., Suite C - Approximately 3,000+/- square feet of second level executive office space available for lease. High end finishes throughout. Large executive suite, 4 additional hard walled office suites, large conference room and reception area with built in receptionist desk. Separate men's and women's restrooms and work area. Please contact Scott Hrabcak, HER Commercial Real Estate Services at 614-906-2225 or scott.hrabcak@herrealtors.com. 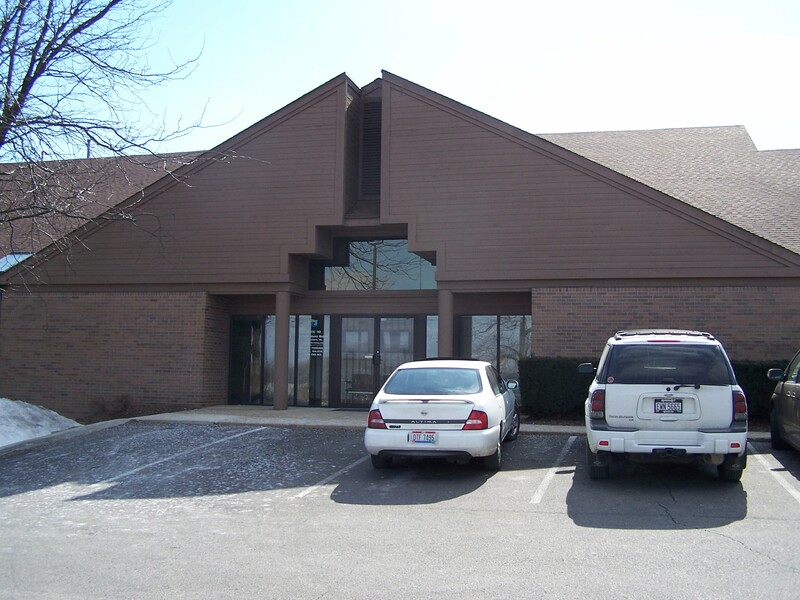 7840 Graphics Way Dive (Lewis Center) - Modern Office space for sale or lease in Lewis Center. Strategically located just north of Polaris Parkway with quick access to State Route 23 just off of Orange Rd. This building offers 40,000 sq. ft. of efficient office space fully furnished and ready for occupancy. Offering Price: negotiable. Lease also available. Please contact Scott Hrabcak, HER Commercial Real Estate Services at 614-906-2225 or scott.hrabcak@herrealtors.com. 137 Commerce Park Drive - Newly renovated office suites starting at 375.00! Fully furnished with high speed internet, large conference room, kitchenette and clean new bathrooms. One monthly check gets it all! Visit 137suites.com to preview the best value in North Westerville to meet you “near home” office needs. Flexible terms for the entrepreneur just starting up. Visit our website or call 614-523-3094 for more info. 6390 – 6400 Huntley Rd. (Worthington) - Office/Warehouse Investment for sale/lease. Strategically located on Huntley Rd. just north of SR161 and south of Schrock Rd. Perfect owner occupied opportunity. 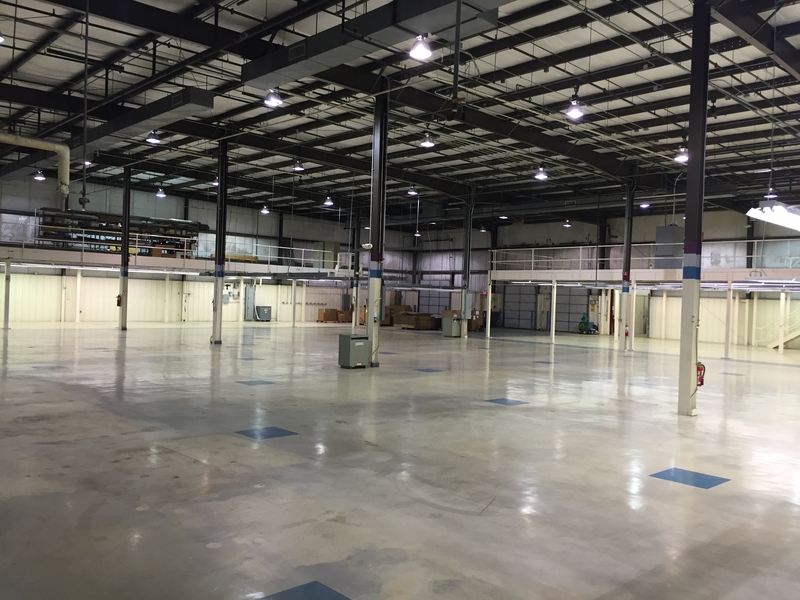 Approximately 15,000 (+-) square feet available for owner occupant, balance fully. Offering Price: $1.55 million. Please contact Scott Hrabcak, HER Commercial Real Estate Services at 614-906-2225 or scott.hrabcak@herrealtors.com. 170 – 200 East Broadway Avenue - Fantastic repurpose and redevelopment site in the City of Westerville. Four buildings on site with multiple use options located on 20.653 (+-) acres of land. Zoned (I) Industrial. Access to north – Polaris Parkway, 71 north – south corridors. All utilities available. Offering Price: $2.85 million. Please contact Scott Hrabcak, HER Commercial Real Estate Services at 614-906-2225 or scott.hrabcak@herrealtors.com. 137 Commerce Park Drive, Westerville, 43082. Single story, free standing 7,500 +/- square foot building. Owner will divide minimum of 2,500 square feet. Option for City provided ultra high speed fiber connected to the Westerville Data Center. Priced at a base rate of 8.50 S.F. (Call for details). Owner in a position to provide the best overall rate in town for that special user. 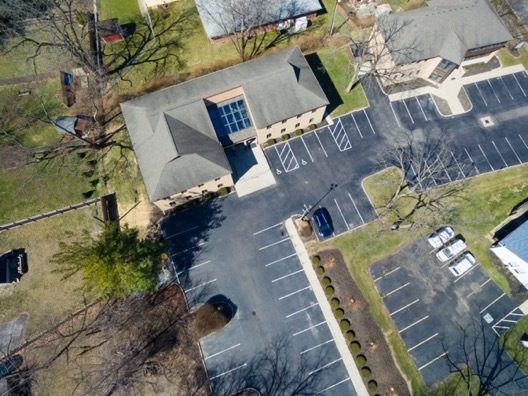 Don't pass up this opportunity to be in a newer building with newer amenities minutes from Polaris in this dynamic growth corridor North of Westerville. Check us out! Contact Eric Morton at 614-255-4380, or emorton@krgre.com. 1001 Eastwind Dr., Suite 203. Outstanding finishes in this 1,600 (+- sq. ft. and two story/loft structure located right off of I-270 at Huber Village Blvd. in Westerville. Easy access and secluded location provide for tranquil work environment with close proximity to north south- east west corridors. Features office condo building with on-site parking, amazing finishes, easy freeway access, perfect mix of offices and collaborative spaces. Quiet setting ready for occupancy. Please contact Scott Hrabcak, HER Commercial Real Estate Services at 614-906-2225 or scott.hrabcak@herrealtors.com. 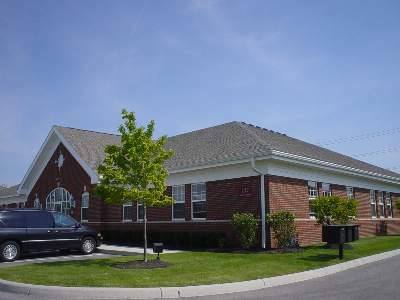 142 Wetherby Lane, Westerville, OH 43081 - Office building for Sale. Asking price: $897,757. 11,021 SF. Two story brick building. Perfect for an Owner/Occupant. Lower level can accommodate a separate tenant with their own entrance. First level features: 10 private offices, 2 conference rooms, kitchen, large open area for cubicles, reception area & 2 restrooms. Lower level features: separate back entrance, 2 private offices, conference room, kitchen, 2 restrooms and approx. 2,000+/- SF of storage space. T-1, T-3 & Fiber in building. Contact Julie Kemp, Howard Hanna RealCom Realty, at 614-940-4156 or email juliekemp@howardhanna.com. 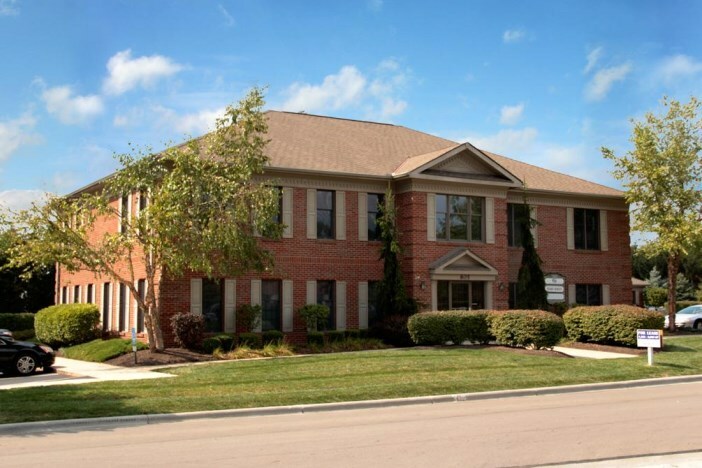 555 Schrock Rd., Westerville, OH 43081- Medical/Office Condo for Sale or Lease. Perfect for an Owner/Occupant. Asking price: $151,900. Lease rate: $9.50/SF NNN & $5.44/SF in operating expenses. 1,790SF. 2nd floor unit. Suite features: 4 private offices, reception area, conference room, kitchen, open administrative area, plenty of storage space and 2 restrooms. Contact Julie Kemp, Howard Hanna RealCom Realty, at 614-940-4156 or email juliekemp@howardhanna.com. Looking for a place to do business? 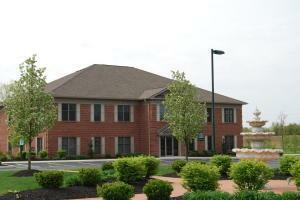 North Westerville Development Executive Office Suite 570 North State St., Suite 110 Westerville, OH 43082. 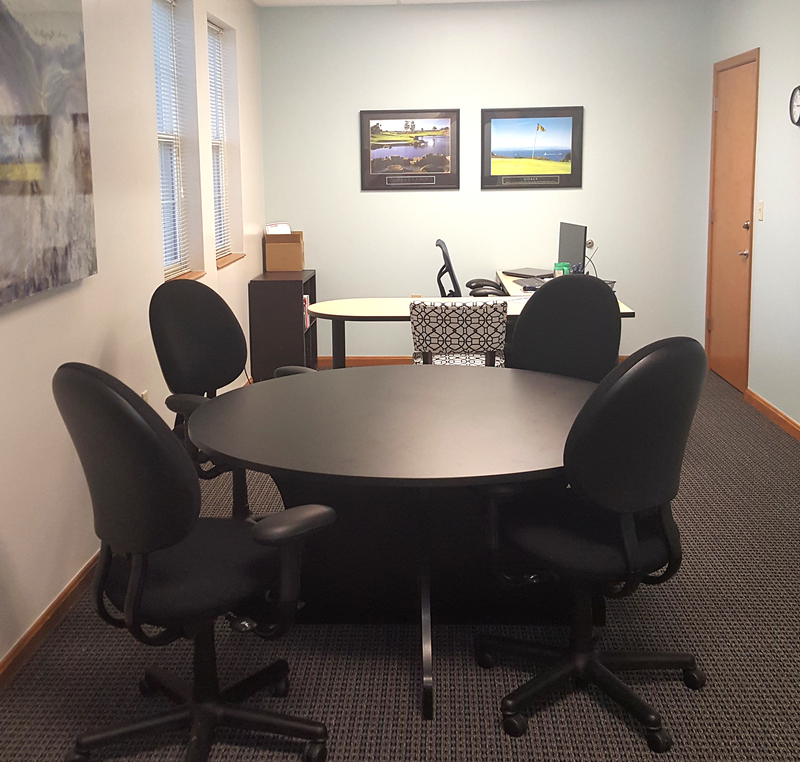 Offers: Private Offices; Personalized telephone answering service; High-speed Internet access; Prestige mailing address; Conference Rooms; Climate controlled on site storage units; Convenient location. $500-$1800/month /per month. Simplify your life and call today! Amy Goings (614) 839-1625 Email: amygoings@reaffiliates.com. Property for Lease (15 Bishop Dr.)! 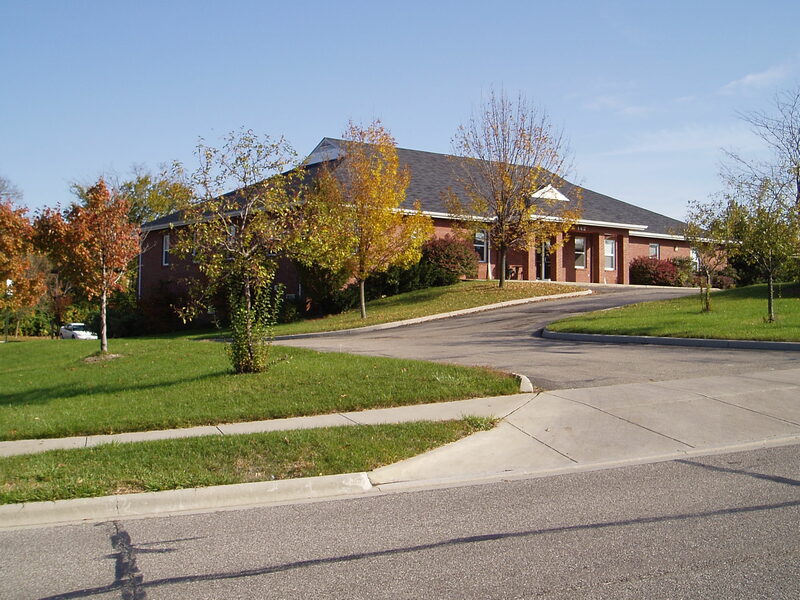 Located on the corner of State Street and Bishop Dr.; approximately 900 square feet professional office suite. Contact Scott Hrabcak, HER Commercial Real Estate Services, at 614-888-3456. For Sale or Lease at 171 Charring Cross Dr. S. Built in 1988 on 0.74 acres. 7,275 total square feet. For sale $595,000. For Lease 7,275 SF, $12 per SF net. Ground level: 2,446 SF, First Floor: 4,829 SF. Contact Bob Bowen, The Case Bowen Company at bob@casebowen.com or (614) 799-9800. 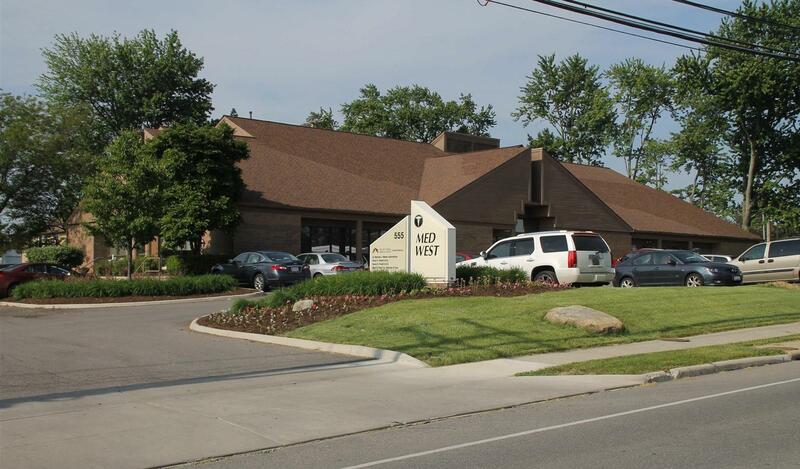 For Lease in Westerville Shopping Center, 571 & 585 S. State Street, Westerville, OH 43801. Suites available: Suite 585 - 3,990 SF and Suite 571 - 4,480 SF. Located in Westerville, Ohio, Westerville Shopping Center is a premier location with convenient access to Interstate 270, Schrock Rd. and Otterbein University. This well-maintained shopping center is house to major industry leaders such as Panera Bread, Plato's Closet, and Roush Hardware. These in-line units are a perfect location for your business large or small. Contact Bob Bowen, The Case Bowen Company at bob@casebowen.com or (614) 799-9800 for more information.